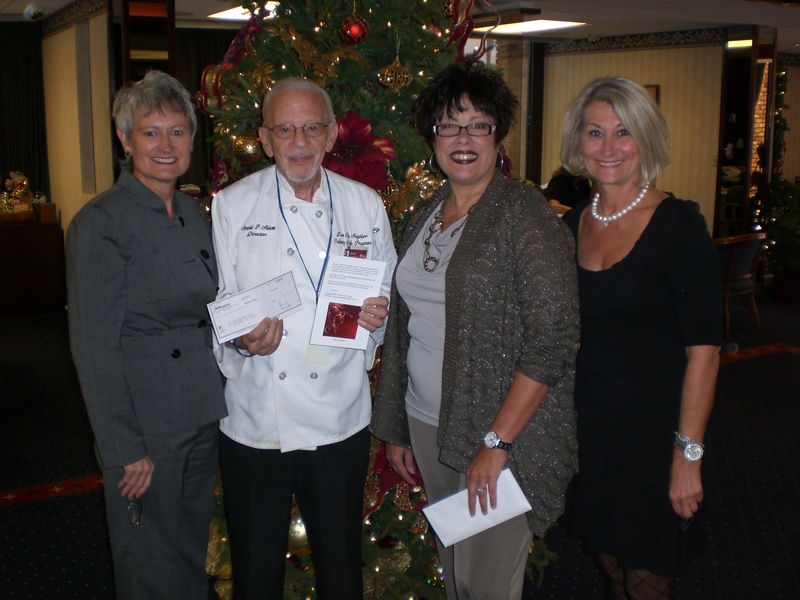 On Wednesday, December 7, 2011, American National Bank Officers Ginger Martin, Esther Martinez, and Debbie Troyer presented a $2,000 donation to Arnold Abbott of Love Thy Neighbor. Love Thy Neighbor is an all-volunteer, not for profit interfaith organization, committed to helping the homeless in Broward County. Love Thy Neighbor believes that homeless people, with proper nutrition, counseling and training, can become productive, contributing members of society. For more information on Love Thy Neighbor go to http://bit.ly/rEvre2. This entry was posted on Thursday, December 8th, 2011 at 6:12 pm and is filed under Uncategorized. You can follow any responses to this entry through the RSS 2.0 feed. You can leave a response, or trackback from your own site.